The Minister of Information and Communication Technology, Mr. Stanley Simataa, urged Namibian to refrain from making derogatory or insulting statements about the President, Cabinet members and other senior Government officials on social media platforms. 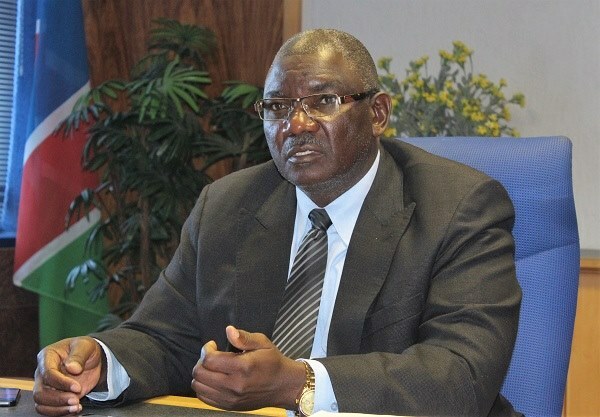 In a statement the minister says insults circulating on social media platforms is not only contrary to the letter and spirit of the Namibian Constitution but also goes against our cultural values and norms as human beings and Africans. 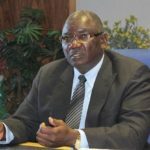 The Ministry of Information and Communication Technology (MICT) has noted with great concern a deluge of derogatory and insulting messages (audio, video and text) directed at the Head of State, Cabinet members and the entire Government currently circulating on social media platforms. Such derogatory and insulting language directed at the Head of State for that matter, Cabinet members and the entire Government is not only contrary to the letter and spirit of the Constitution but also goes against our cultural values and norms as human beings and as Africans. In a democratic state, of which Namibia is one, it is a norm for citizens to express views or criticize their government or leaders on a myriad of issues. However, established protocols dictate that such views / criticism where merited, be advanced in a civilized and constructive manner, using language which conforms with the decorum befitting the stature of those being criticized. As government, we are fully conscious of the fact that the recent wave of insults and derogatory language, this coupled with the heightened concert of agitation of our masses, are all orchestrated to tempt government to intervene in a heavy handed manner a temptation that we will continue to resist. That notwithstanding, however, government will not shy away from using the provisions of the law, to hold the perpetrators of such morally and culturally moribund acts, to account. There must be consequences for such morally repugnant acts! We implore all Namibians to consciously and jealously work towards embracing the tenets of a truly mature democratic society where public discourse is exercised within the framework of established norms and values! As a nation, we must reclaim our seemly lost values!